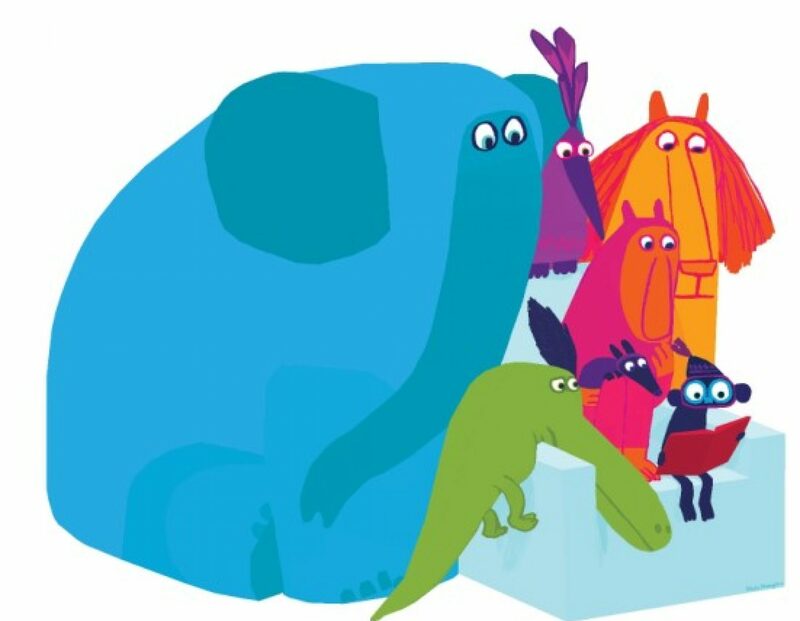 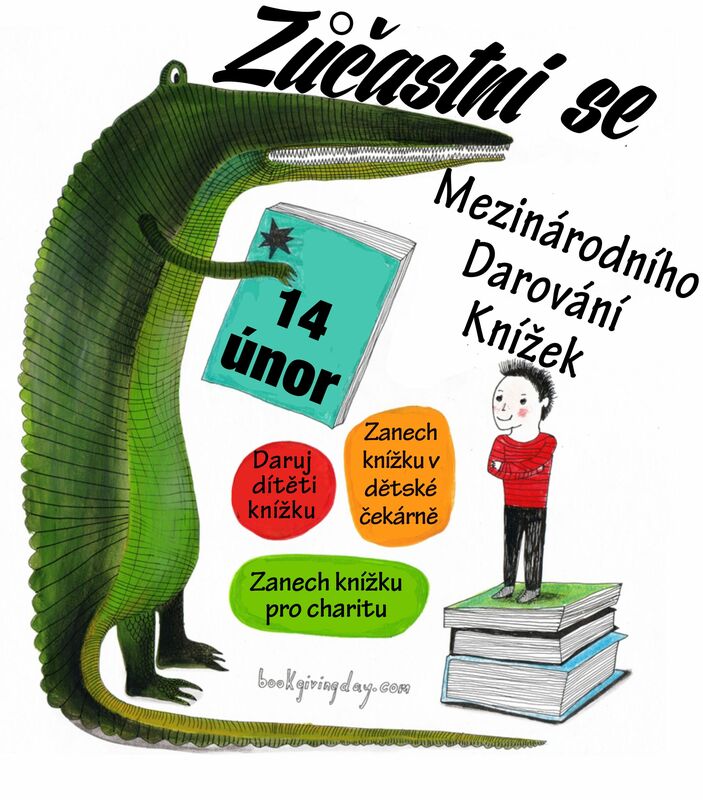 Celebre el día internacional de la donación de libros! 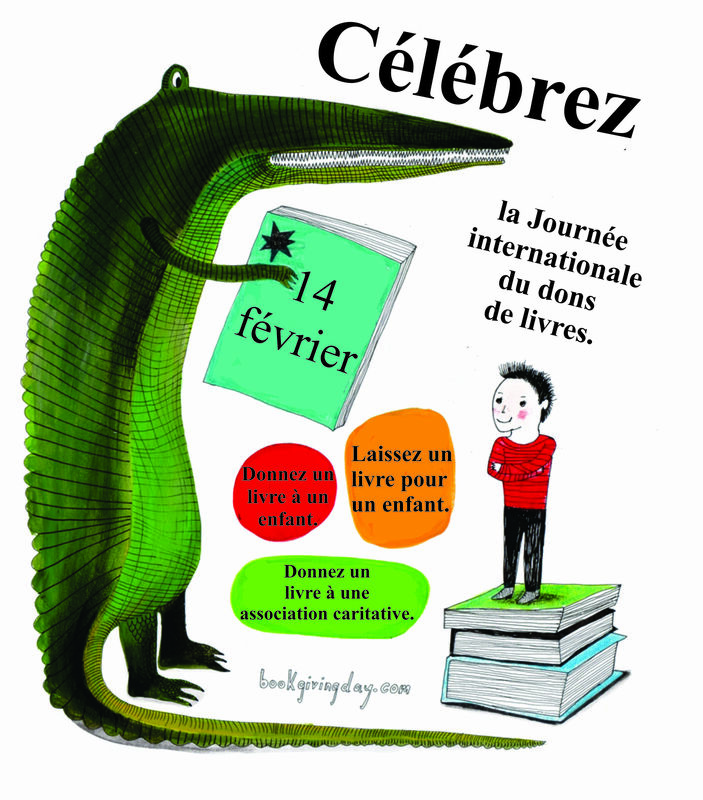 Célébrez la Journée internationale du don de livres! 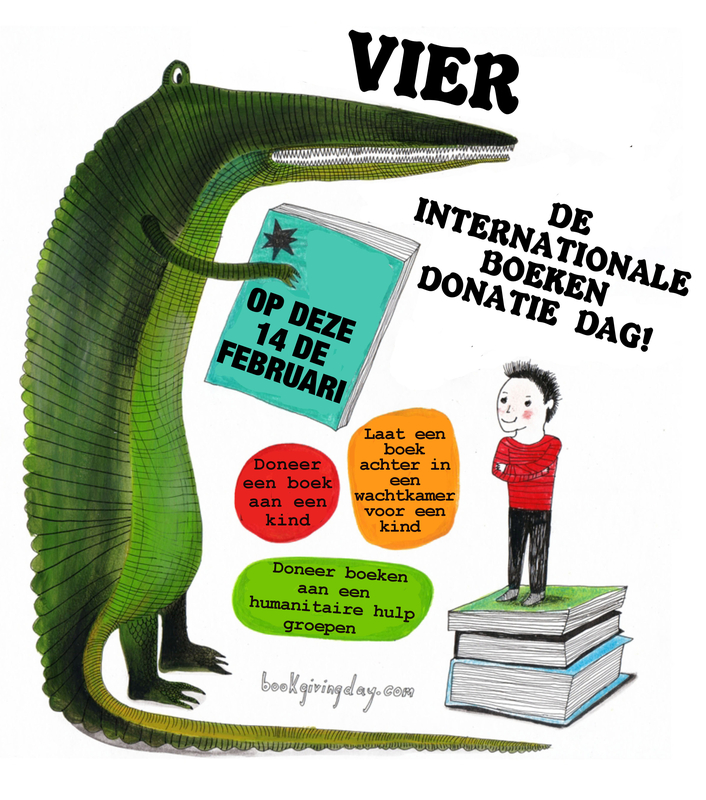 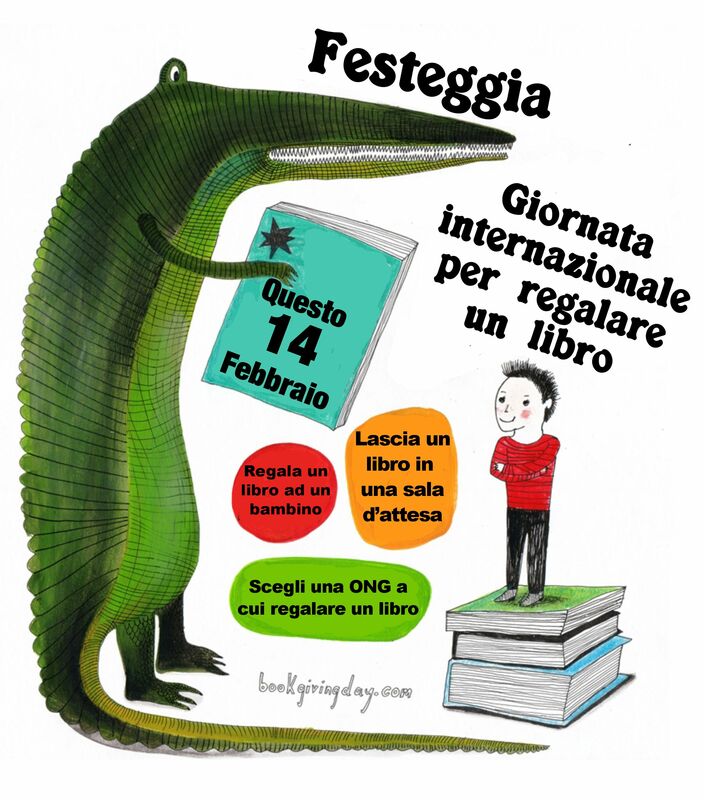 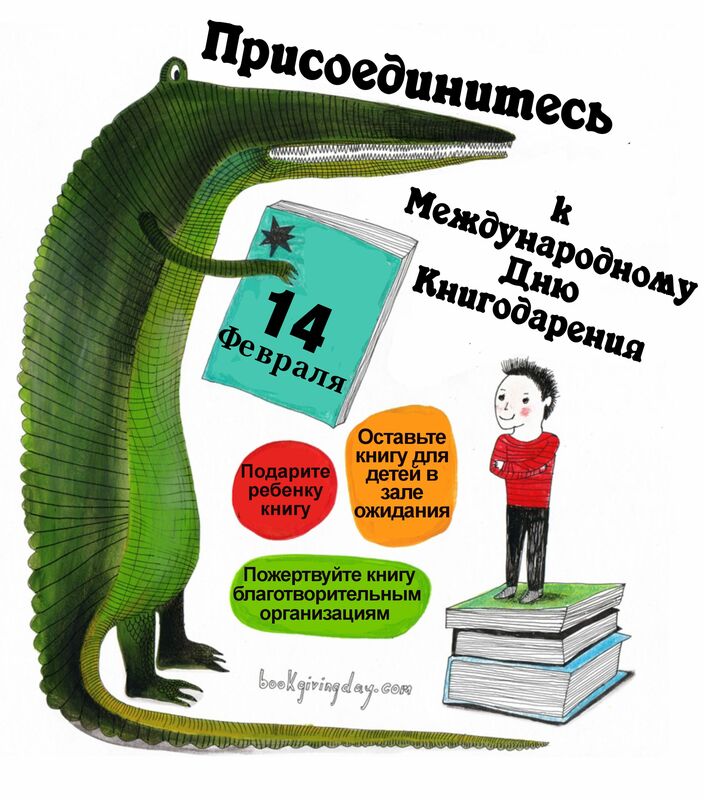 We are thrilled when we hear of people around the world inviting others to celebrate International Book Giving Day. 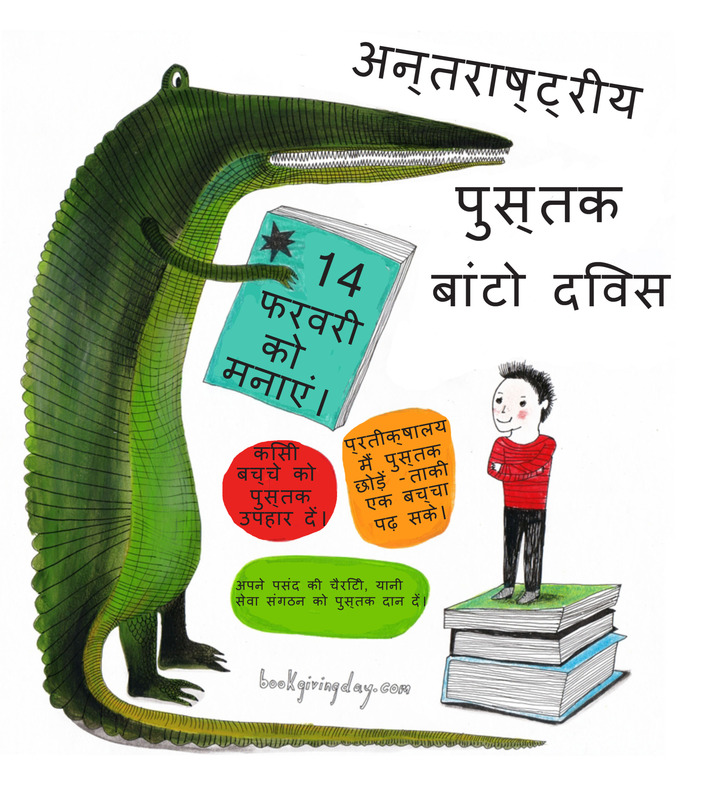 Here are posters in various languages to help you spread the word. 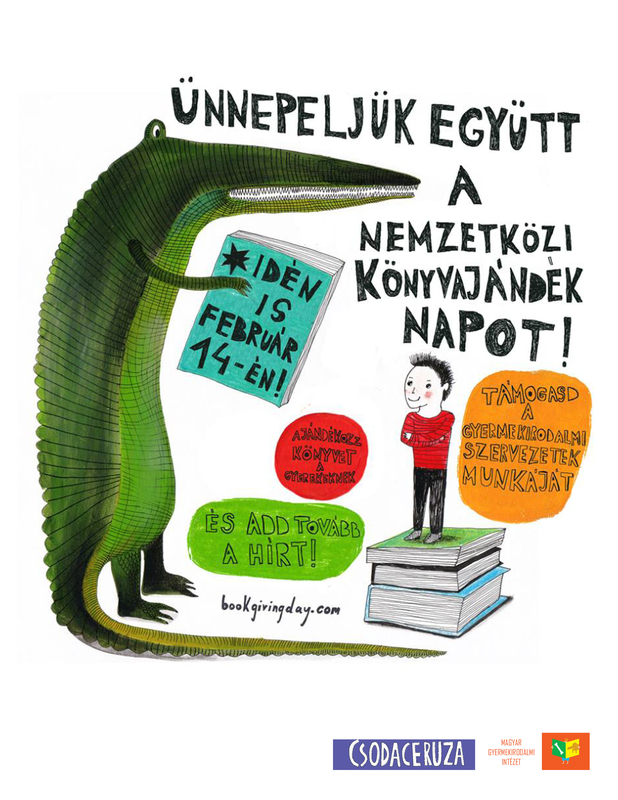 Next PostNext Tim Budgen Bookmarks – Exclusive!